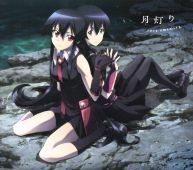 This CD contains the ending song to the TV anime Akame ga Kill. 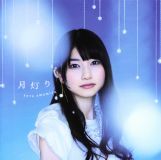 This is the second solo single by Sora. 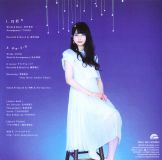 There were three versions of this CD. 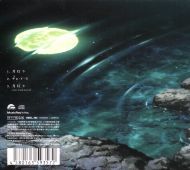 This CD is the anime jacket version.